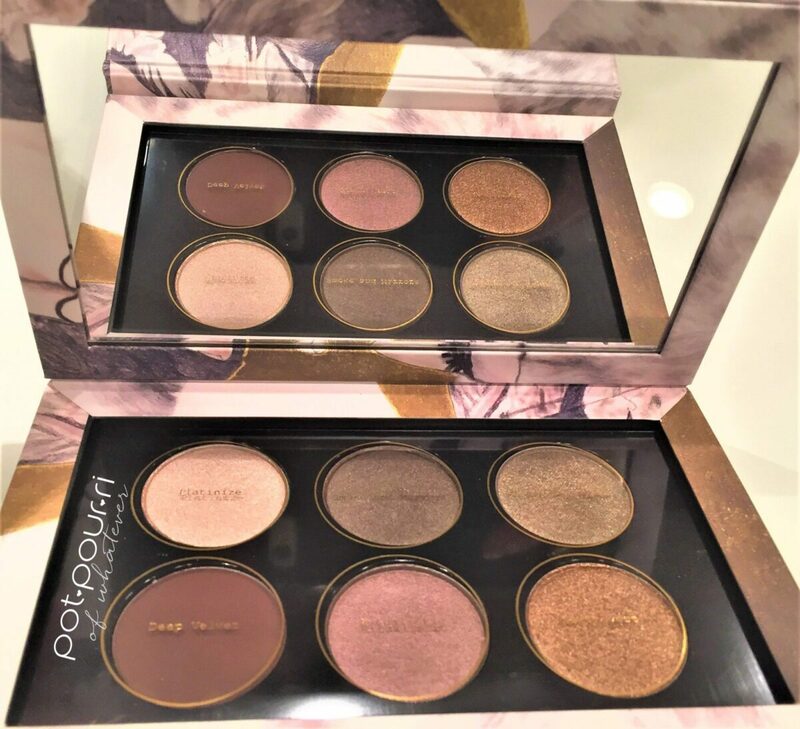 Want to try some Pat McGrath Eye Shadow Palettes without having to pay $125? Finally, you can! 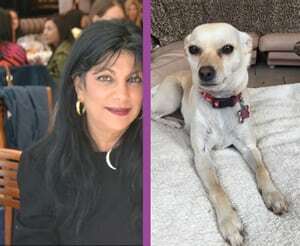 The Mother of Makeup released three new limited edition eye shadow palettes. And ,they cost approximately one third the price of the original, 10 shadow Mothership Palettes. 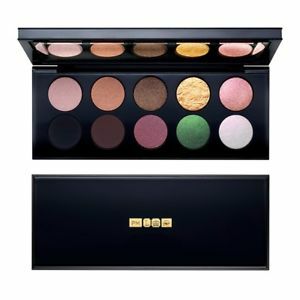 Therefore, The Pat McGrath Compact Couture Mini Eye Shadow Palette, the Mthership Palette, costs a more realistic $55. 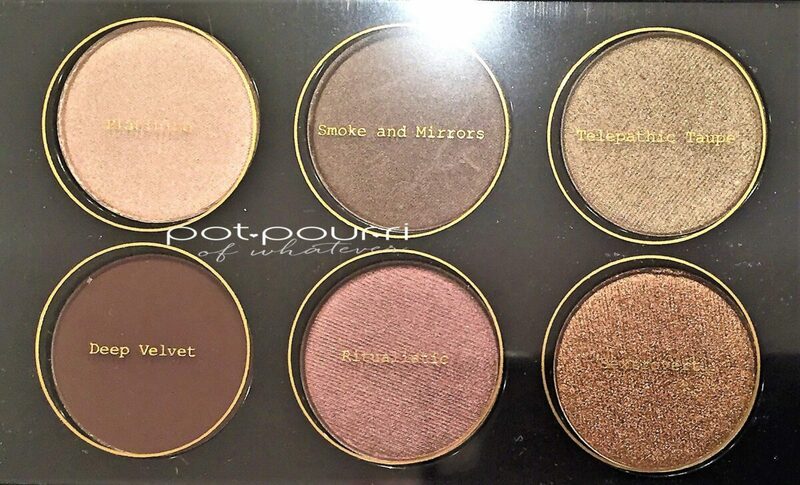 And, there are still six eye shadows in the Mthership palette. Most important, these palettes contain all new shades. In fact,, Mother created them as extensions of their Mothership counterparts. First of all, it is no surprise that the design for each Mthership mini palette is an exact replica, mini version, of the packaging of their Mothership counterpart. However, the packaging folds out and becomes the Mthership Palette’s compact. 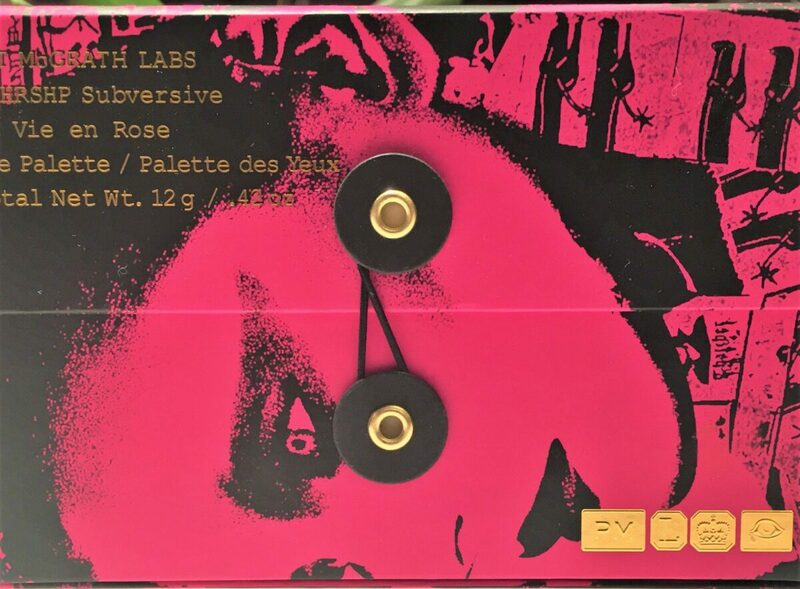 Because the compact is cardboard, it is not as sturdy as the Mothership Palette’s lacquered box. Although, the cardboard makes the palette much lighter than its big sister’s heavy box. Furthermore, the compact couture mini has a magnetic closure. As a result,the size of the packaging, and the magnetic closure make the mini perfect for travel. However, the problem I had with the packaging was the cardboard flap. Unfortunately, the flap gets in the way of the eye shadows. Consequently, the flap makes working with the eye shadows it a bit tricky! Truly, for me, Pat McGrath’s eye shadow formula is as close to perfect as one can get. Therefore the PM eye shadows are worth the hype, and the price. First of all, I have never felt a creamier, softer or more emollient-like texture in other luxury brands, except maybe Natasha Denona. In addition, the formula contains super saturated pigments. Next, the pigments create the opaque shades . In addition, the colors blend beautifully. Also, the shades adhere to the eye lids without creasing. And, the colors are pure and intense. As a result, the shades leave a polished and bright multidimensional finish. 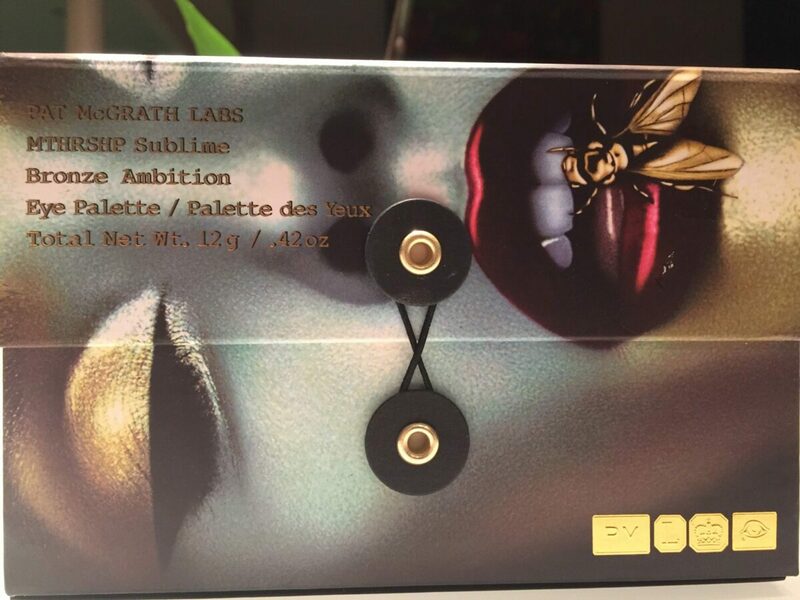 Again, the Mthership Compact Couture Mini Palettes are mini versions of the Mothership Palettes. In other words, the minis are extensions of the Mothership Palettes. The reason being, all of the Mthership Palette Shades are New. The Mthership Eye Shadow Palette comes in 2 neutral colorways. 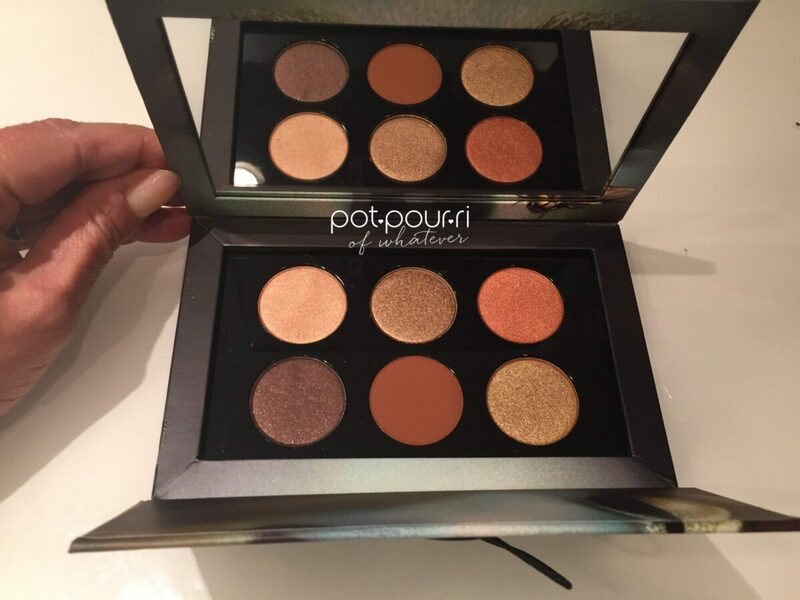 Both Palettes include the go-to shades that Pat uses at almost every show. First, Mthership Mini Platinum Bronze is the add on palette for the Mothership Subliminal Palette. 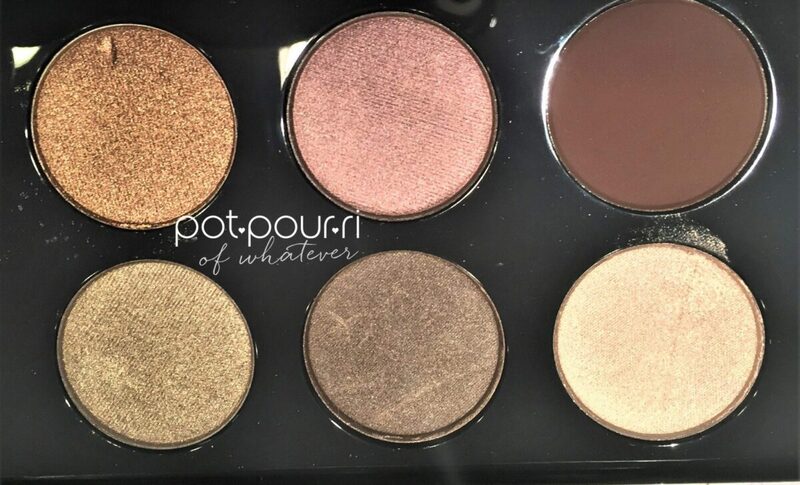 For example these colors include cool toned brown, grays and purples, golden taupes, rich bronzes, and velvet plums. Think, icy lids. These shades are the cooler color palette. 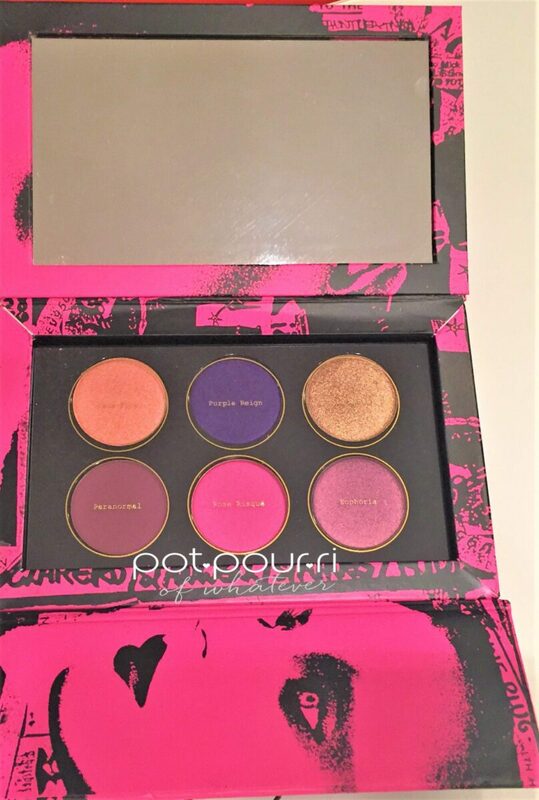 And, this palette is a great for every day wear. I think this one is the most neutral palette of the 3. First, Telepathic Taupe is a glittering greige shade. Next, Smoke and Mirrors is the color of a silky chocolate sheen. Third, Deep Velvet is a deep plum brown suede. Next, Ritualistic is a metallic mauve brown shade. Fifth, Plantinize is a silky platinum shade. Last, Sextrovert is a metallic bronze shade. Finally, what I love most about this palette is that it is on the cool side. The warm “sunset” palettes have hit us hard over the last two years. Therefore, it is refreshing that Platinum Bronze is a cool neutral palette. 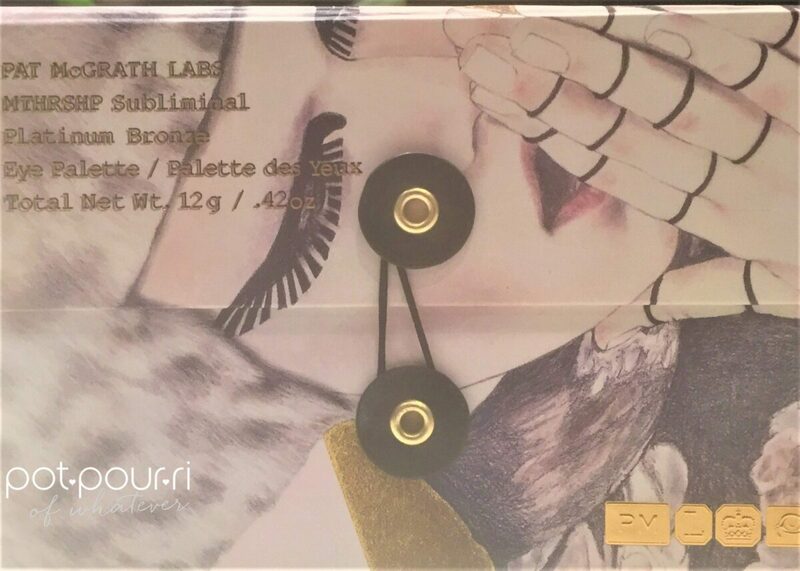 On the other hand, Mthership Mini Bronze Ambition is an off shoot of the Mothership Sublime Palette. Therefore, Bronze ambition has warmer toned shades. 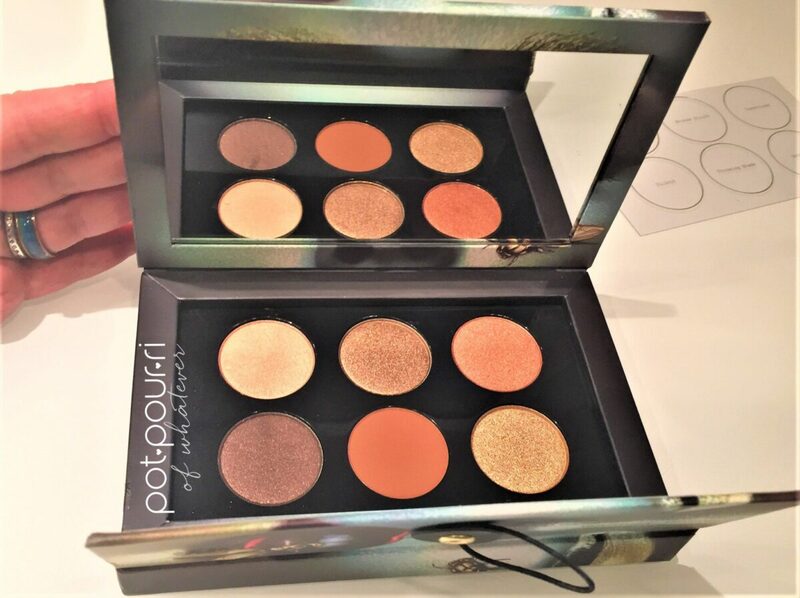 For example, these shades include fiery coppers, charcoals, golds and champagnes. Finally, the metallic and pearlized pigments amplify the colors in the palette. Also, these warmer toned browns and coppers are amazing summer shades! Last, Mthership Mini La Vie En Rose is little sister to the Subversive Mothership Palette. 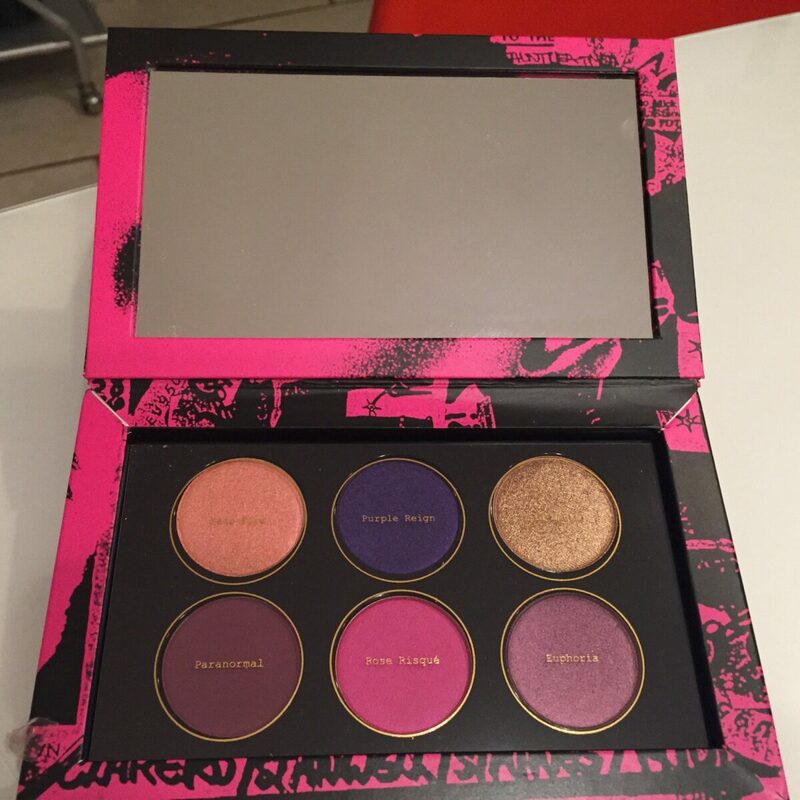 This palette has the most vivacious shades out of the three minis. Also, it has the most vivid colors. In other words, I think it is the most glamorous palette of the three. 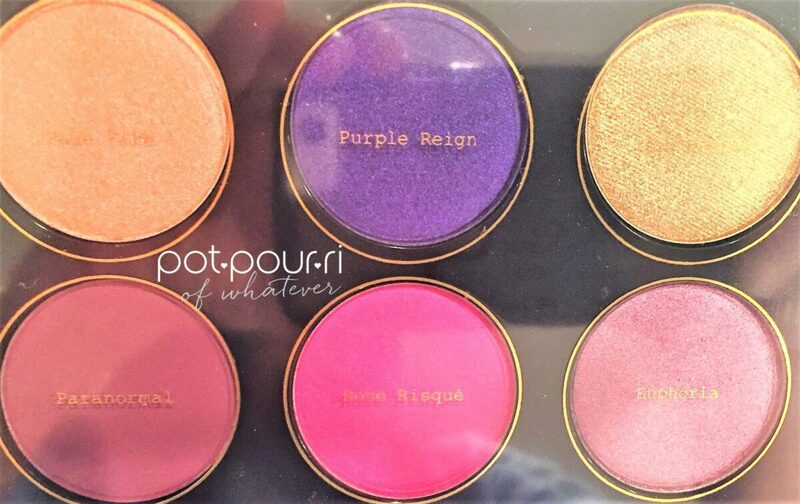 If you are a purple lover, you will love this palette! And, this is a great palette for special night-time affairs. In my opinion, this is the most fun palette of the three. At first, the vibrant colors make La Vie En Rose look intimidating. But, don’t let it scare you away. Certain shades, such as Gold Nectar, and Rose Risque, are perfect for everyday looks. Most important, using a good eye shadow primer will give you beautiful results. And, you can apply the shadows wet or dry. Also, a great trick for easy shadow application, spray some setting spray on your brush, then dip the brush into the shadow. Last, apply the shadow to your eyelids. Makeup Mother, Pat McGrath, applies all of her shadow with her fingers. However, you also can use an eye shadow brush. The mini Mthership Compact Couture Palettes are extensions of the Mothership Eye Shadow Palettes. 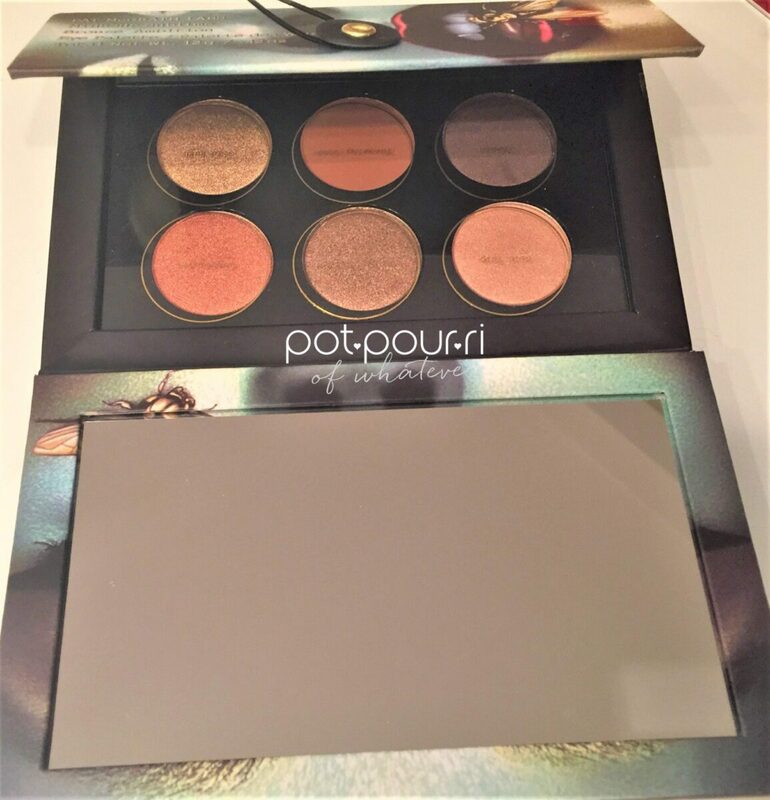 In addition, the minis are brand new shades that are extensions of their sister palettes. However, the minis can be used alone. Also, don’t forget that the minis are travel – worthy. The Mothership Palettes are much bigger and much heavier. I love reading your comments. Which palettes are your favorites? It is hard for me to choose, because I love them all. After all, they are from the Makeup Mother Herself, Pat McGrath.